The Yap-Sandiego House is now under the ownership and care of heritage advocate Val Mancao Sandiego and wife Ofelia Zozobrado Sandiego. Val is the patriarch of the Sandiego Dance Group. 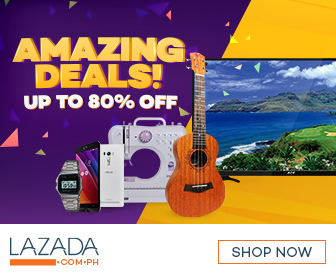 It is located at 155 Mabini Street corner Lopez Jaena Street of the Parian district in Cebu City. This home was built by Chinese merchants residing in Parian. The oldest known occupants were Don Juan Yap and Maria Florido. This was later passed on to their siblings Maria Eleuterio and Consolacion Yap. Maria Yap is their eldest daughter and a 5th generation Yap. She married Don Mariano Avendaño Sandiego. Don Mariano was the Cabeza de Barangay of Parian in the late 1880's. The Sandiego family sleeps at the house on weekends at present. On special occasions such as the Sinulog Festival, dancers of the Sandiego Dance Group also sleep in the lone bedroom of the house. 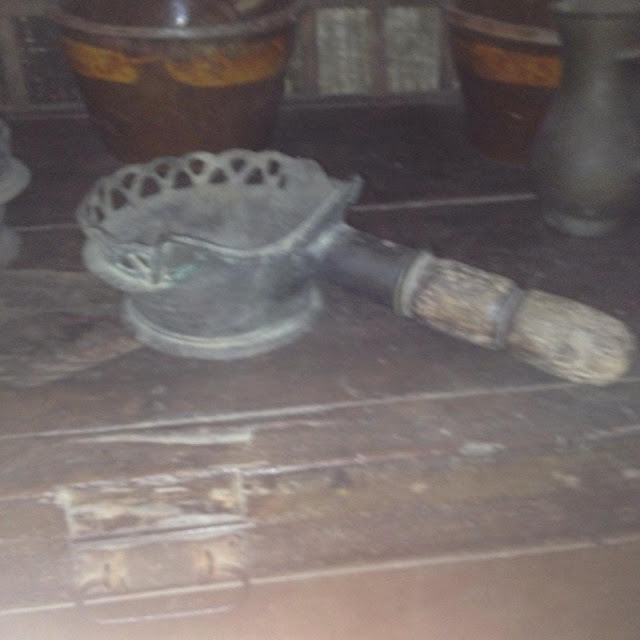 The Yap-Sandiego Ancestral House is also a repository of antique items. The house has a collection of old furniture, porcelain and Chinaware, paintings, and other artworks. They also have cooking utensils, flatirons and a lot of other items with great heritage value. The Yap-Sandiego Ancestral House opened its doors to the public in 2008. Now, it is open to the public from 9:00 a.m. to 12:00 midnight. Visitors may also dine at the recently opened Cafe Jardin de Rafael at the garden area. The house is visible from the old Plaza Parian where the Heritage of Cebu Monument stands. For Google Map users, the exact location can be found HERE. 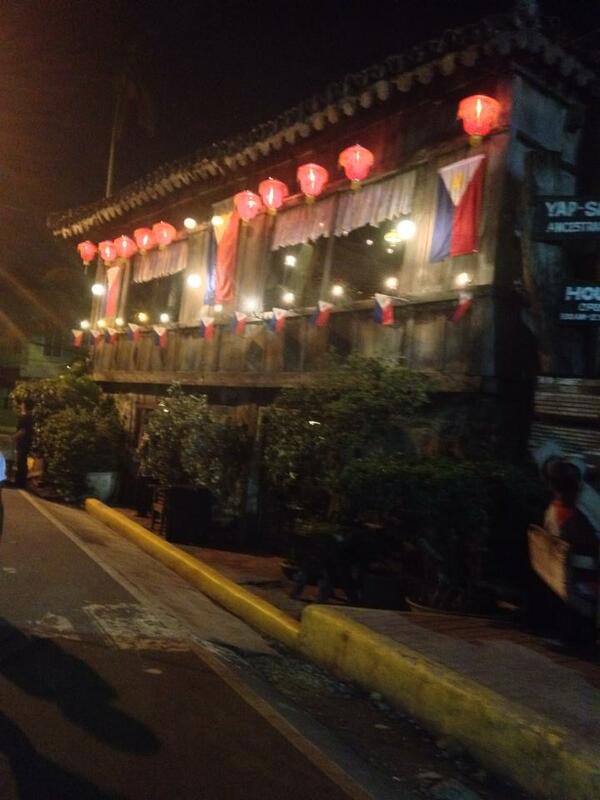 Have you been to the Yap-Sandiego Ancestral House in Cebu City? What antique items have captivated your interest? Let us know in the comments below. I'm really curious what this looks like. I think I might have passed by this before. I want to visit but never got the chance. Ancestral houses are very interesting! Never heard about this before, or it's just me finding history a bit boring. Whenever I see places like this, what comes to mind always is a vintage shoot. Think I still have so much to know about the places in Cebu then. I've never been here pa jud. In fact, I've never been to Parian. hmmm. I really need to explore Cebu City more. 340 years! Just wow! Imagine how many typhoons has had happened over that span. It's longevity is already one good reason why you need to visit it. It's really nice knowing the history of our province. I'm glad you included that details regarding the visiting hours. I would love to go there. :) Thanks for the information. I've never visited this house even if I have passed it several times especially when I take trip to the Cathedral. It is interesting to note that the Sandiego family has preserved it well to maintain its historical value. Old will always be cool no matter what! Ugh taga Cebu man unta ko ngano wala man tawn ko kaadto anang lugara. Kanindot jud unta! Really? You should visit soon! World War 2, Cebu's great fire, and all those typhoons and it's still standing! Wow! Congrats for winning the photo blog contest. 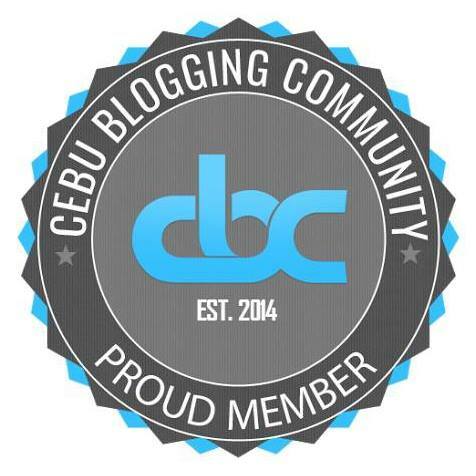 I hope you continue photo blogging about all the places of interest in Cebu. I'm amazed too at how everything is well preserved. It's a pity some of the old porcelain got broken during the earthquake in 2013. I hope you enjoy the visit soon. And keep checking out our posts as we will be featuring more of Cebu's historical landmarks here. Really? Nindot unta kung nidaog siya knowing Carcar is a heritage city and him being a heritage advocate. It's great they really preserved this. I'm sure there's always the temptation to go for modern development, specially this is at the heart of the city. I urge you to find time somehow to visit. Parian is really a gem in Cebu's history. Omggg I love the idea of CBC Heritage tour!!! Go kaayo ko ana! I know I missed a lot of heritage sites jud, I haven't even visited more than half of them! My inner history buff is cheering!!! Lez make it happen then! 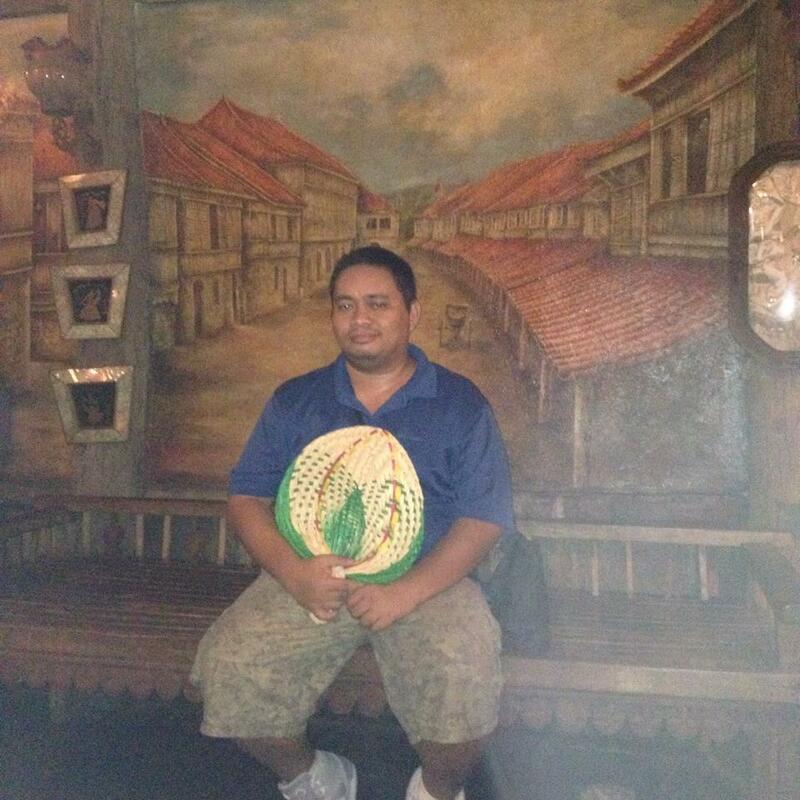 We can ask Ka Bino to be our tour guide sa Heritage Tour. Ay wait! Puede kaayo ni sa imong Amazing Race challenge idea Sir! Hehehe! Haven't dined there yet pero murag lingaw.